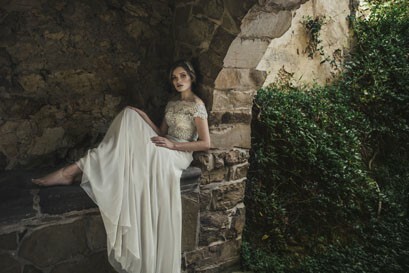 Expired Suzanne Harward Launches 2015 Collection! Australia’s finest luxury haute couture experience! Suzanne Harward will celebrate her 40th anniversary in the Australian fashion industry in 2015. 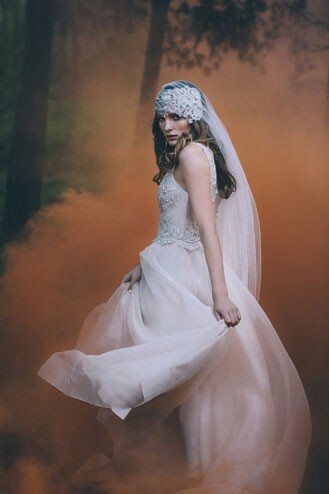 Sydney brides who would like to experience the magic of having a Suzanne Harward piece crafted especially for you please contact 03 8415 0688 to book your private appointment with a Couture Stylist. 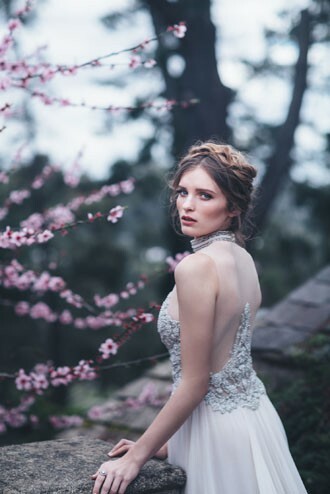 The Suzanne Harward 2015 collection exudes a whimsical femininity and natural grace while embracing an unstructured, young and fresh approach to current wedding styles. A true artist in every sense of the word, creator, originator, designer, Suzanne Harward is credited with being the first couture designer in Australia who is still designing today. Signature silhouettes developed over four decades of perfecting her craft pay homage to the beauty of the female form and are offered in structured corseted styles for women who want to feel fully supported and organic deconstructed styles for those women who prefer the feeling of effortless freedom. 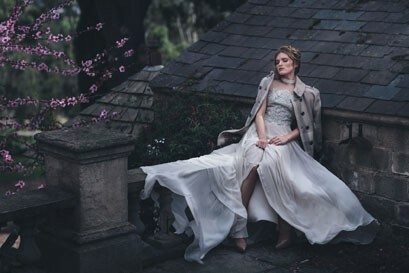 The 2015 Suzanne Harward 40th Anniversary collection offers brides to be the opportunity to work with the most experienced couture design house in Australia. You are personally invited to journey through the extensive range and customise your perfect gown while evolving in to the most beautiful version of yourself for your wedding day.